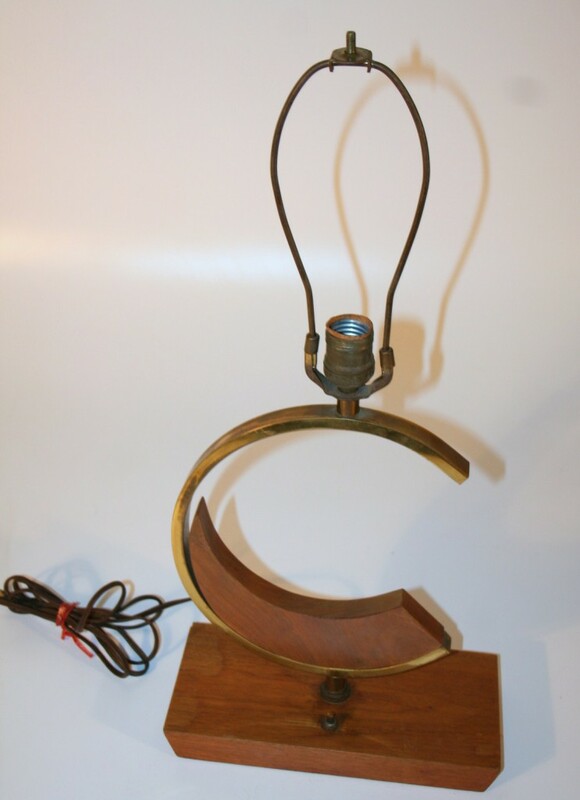 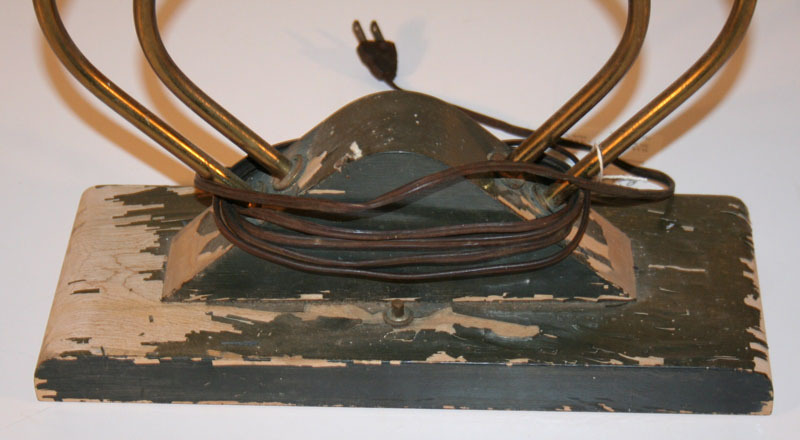 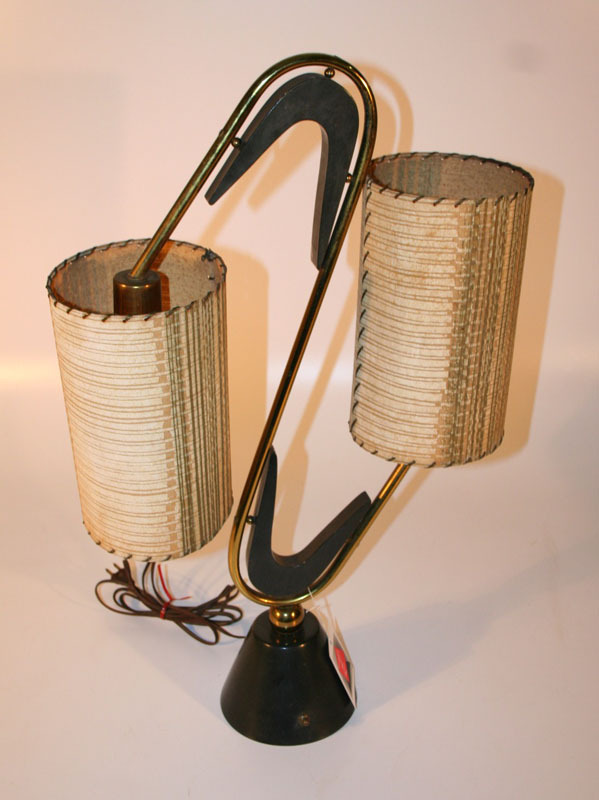 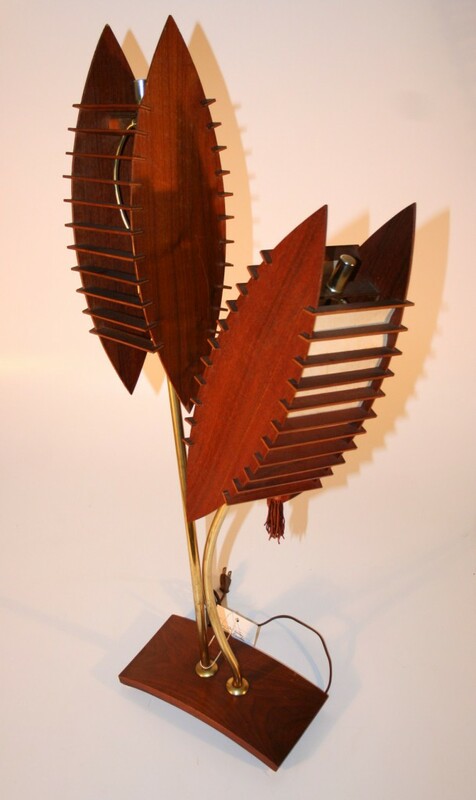 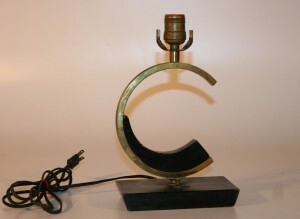 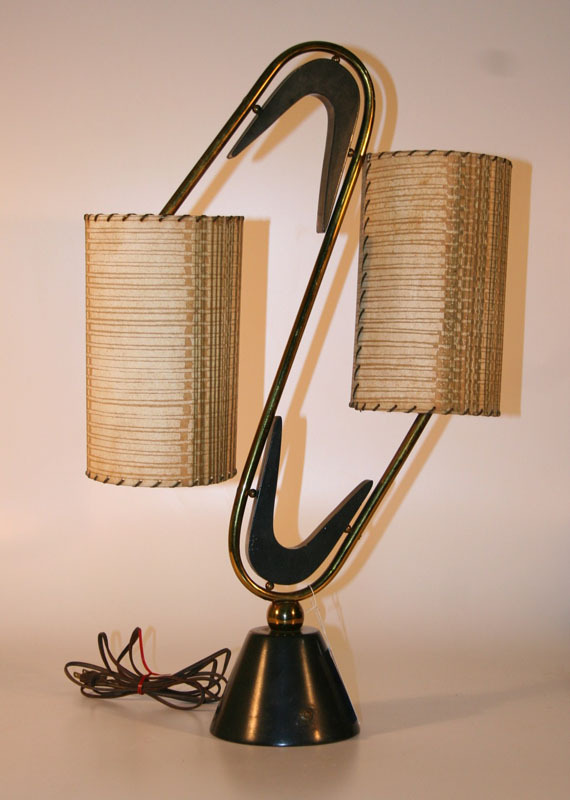 The Majestic Lamp Company was a spin off of an older manufacturer of radios and lamps after the ende of World War II. 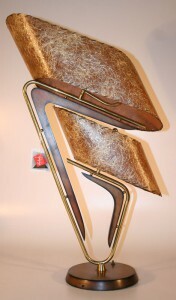 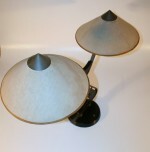 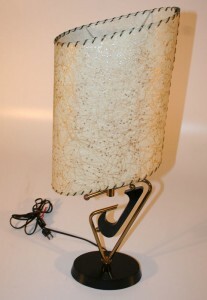 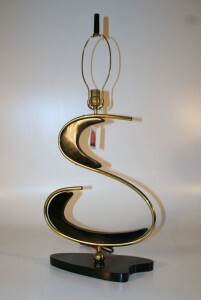 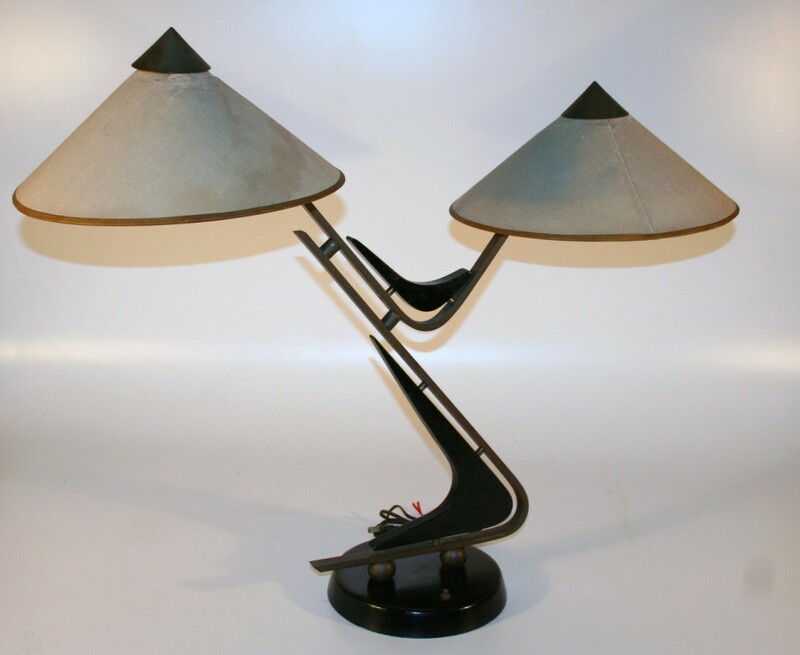 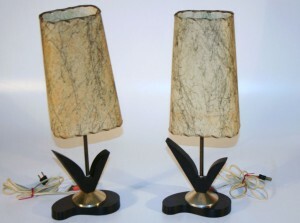 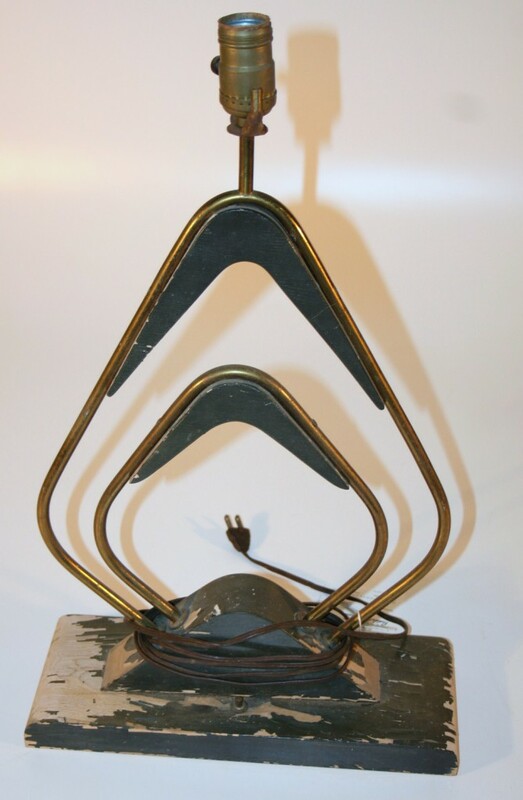 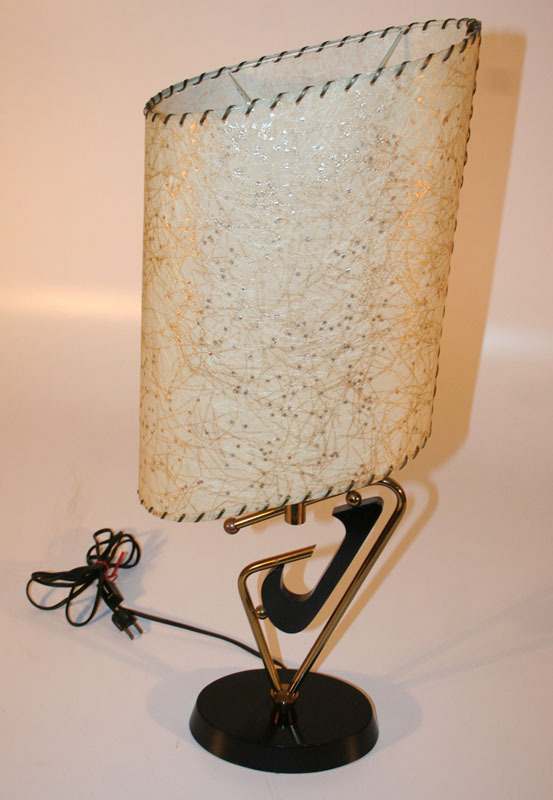 Beginning in 1948 William “Sloppy” Garwood lead the company with the designs that have become known as Majestic Lamps. 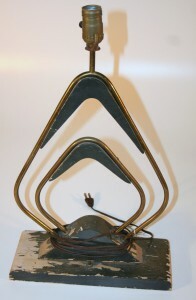 Productions was centered in New York City and ended production in 1963. Please consult with us regarding the condition of the lamp before purchasing.